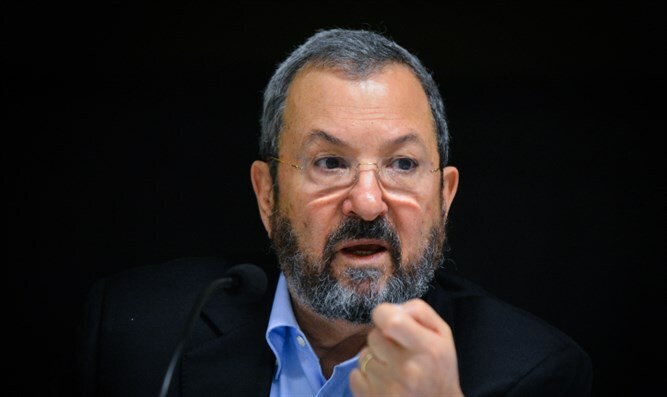 Former Prime Minister Ehud Barak during an interview with Army Radio on Monday attacked Israeli Prime Minister Binyamin Netanyahu. "We have a right-wing government which endangers the Zionist dream. They talk about unity in the nation, but they work for a unity of the land." During the interview, Barak also spoke about the Labor party's primary elections, which are scheduled to be held in the summer. He said he does not want to interfere with Labor's internal politics, but opined the best person to lead the party is Minister Avi Gabai. Gabai himself was never an MK. Barak's, who as prime minister ordered the hurried IDF withdrawal from Southern Lebanon which brought Hezbollah to Israel's borders, left Labor in 2011 in order to form the "Independence" party. It is unclear whether he still has political aspirations.